Tired of overpriced, imported, factory made products? So were we. Here at Washashore Bowties we are passionate about hand-made products. We are a Cape Cod based company selling Cape made, handmade products. Every product is made on and shipped from Cape Cod, MA! Click here to learn more about Washashore Bowties! Handmade on Cape Cod. Do we need to say more? Keep your pet secure with our handmade collars! Submit your photos to our customer gallery! Show off your fur babies on our website and see who wore it best! 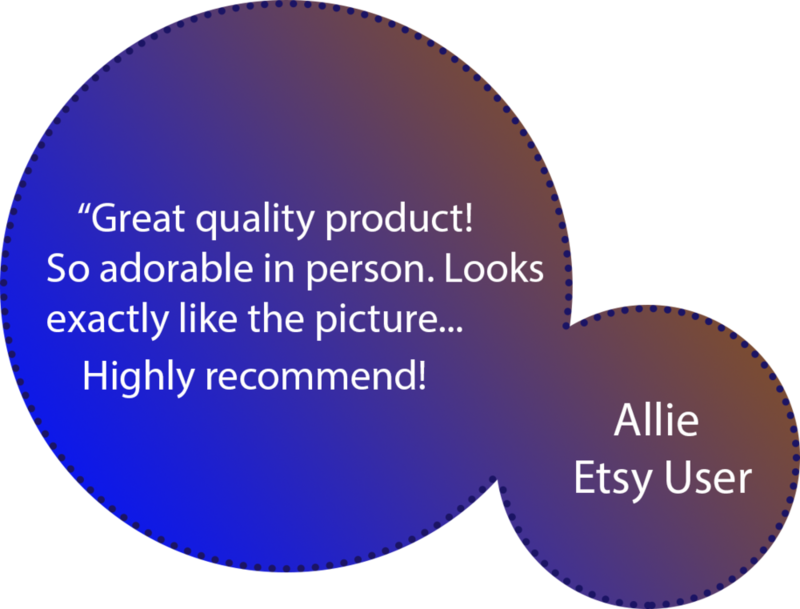 Give your pet some style with our handmade leashes! Tying a bowtie is hard. Don't get frustrated! If you need help, please reach out for some bowtying lessons! We recently paired up with Cape Cod Pride in an effort to support and engage the LGBTQ community and it’s allies on Cape Cod. We love what they do and want to be a part of helping them grow and achieve their goals. 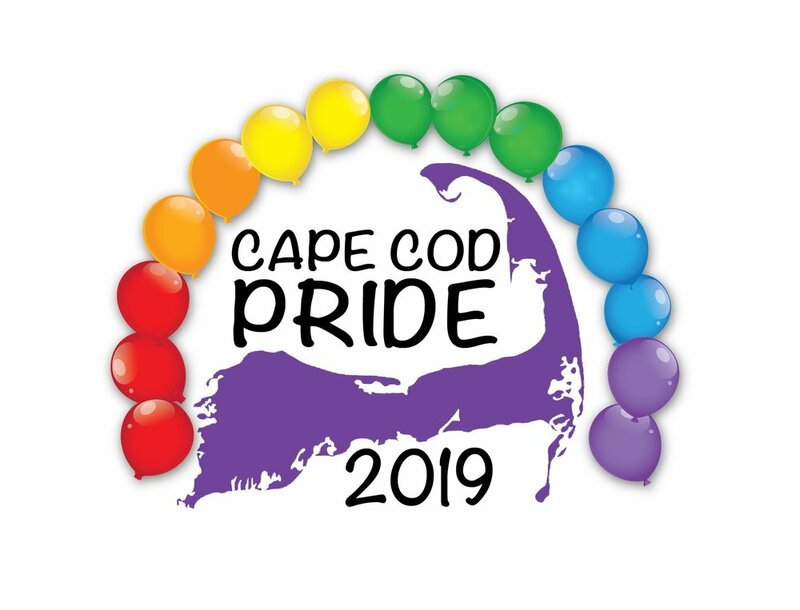 For every item that we sell, we will be donating $2 to Cape Cod Pride in order to help them meet their goals. Make sure to come to our annual Cape Cod Pride Festival on June 22nd and support your local community and small businesses! Wholesale Buyers enter your store here. Follow us on social media for product reviews, reveals and discounts! Have a say in new designs and explore what Cape Cod has to offer with us so you too can become Tied to the Cape!